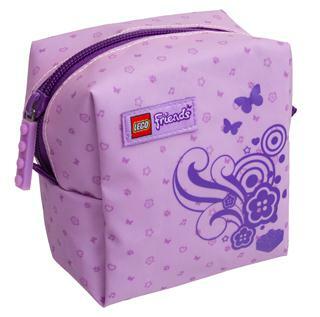 These LEGO Friends bags below are from special events & programs sponsored by authorized LEGO retailers - check your local store for participation. 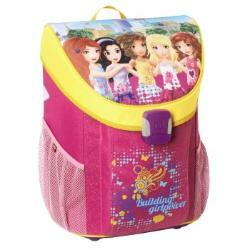 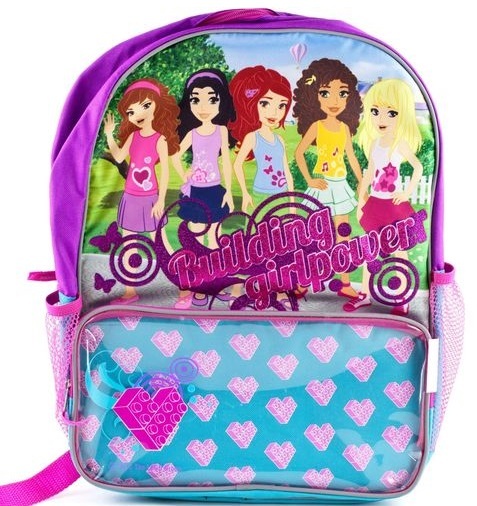 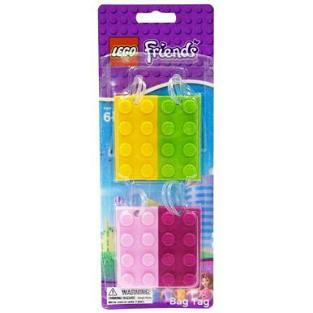 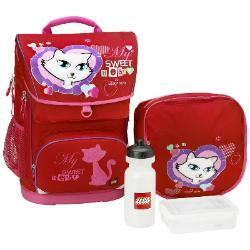 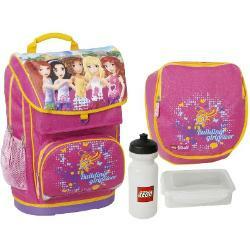 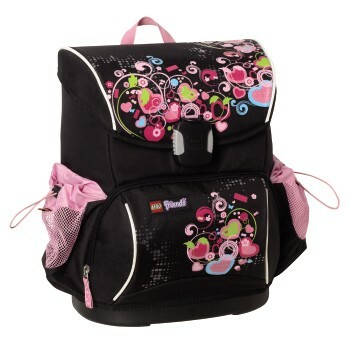 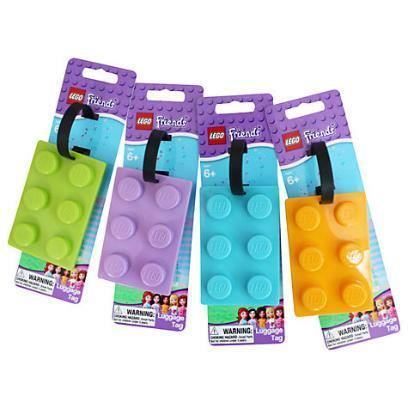 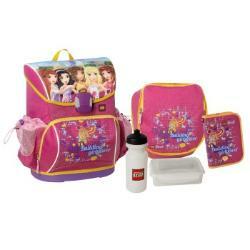 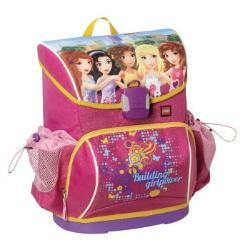 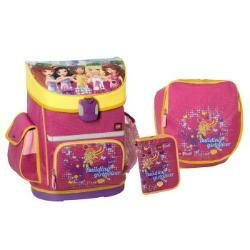 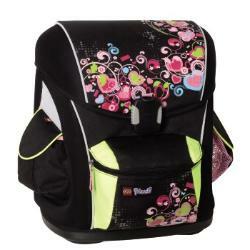 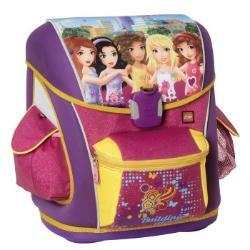 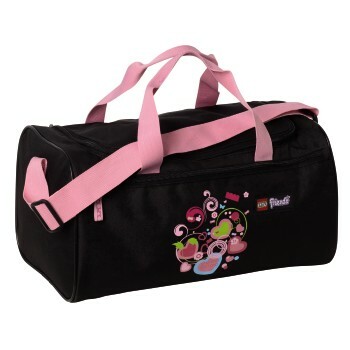 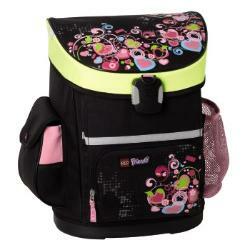 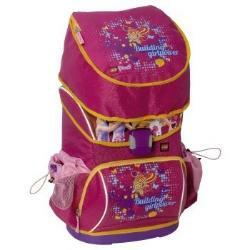 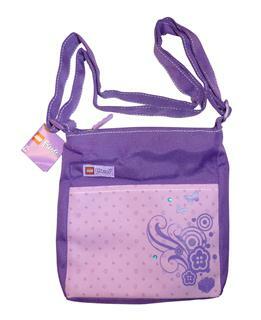 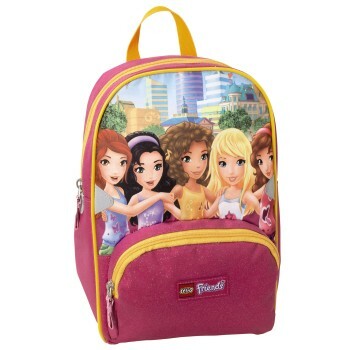 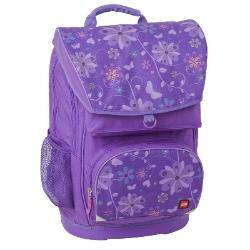 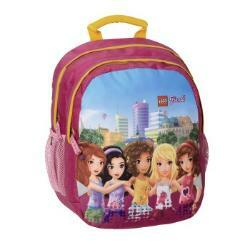 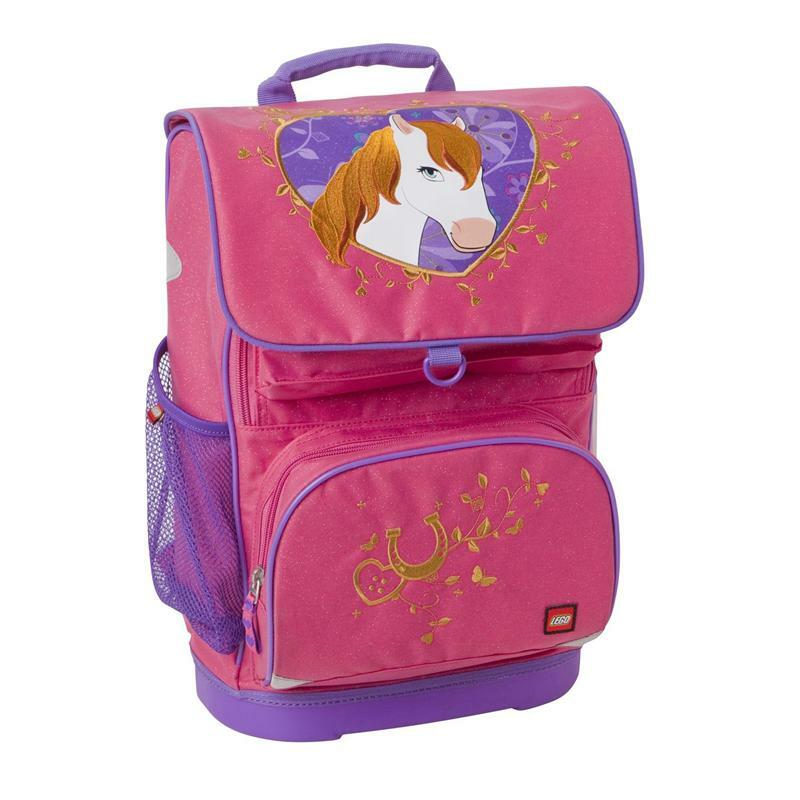 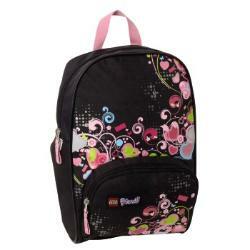 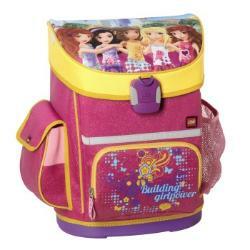 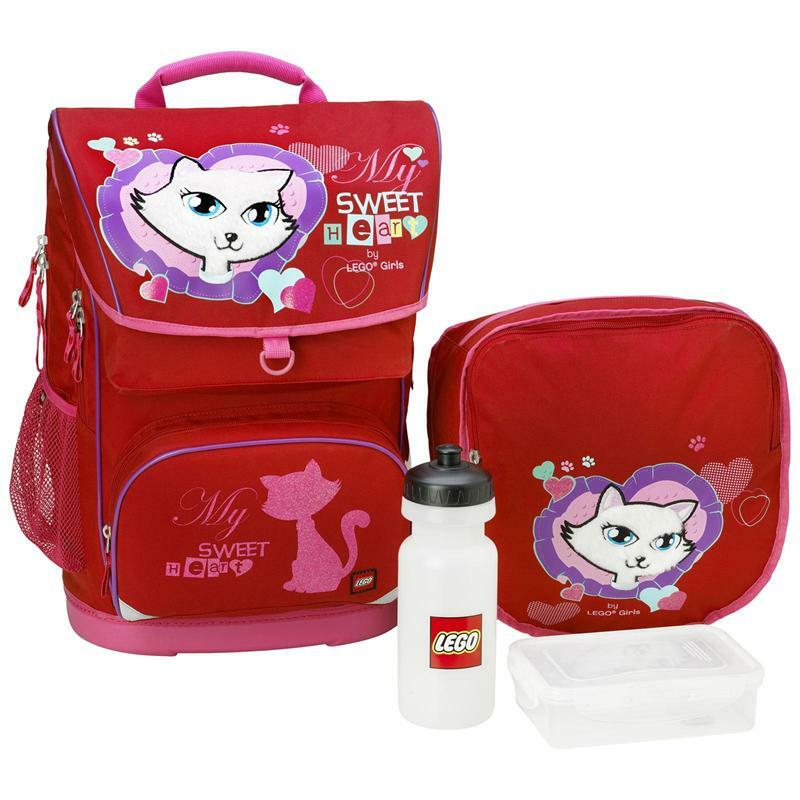 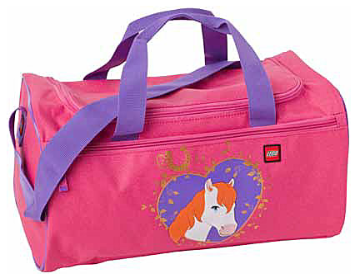 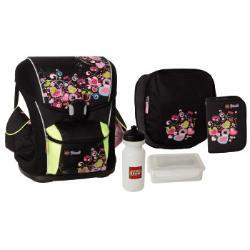 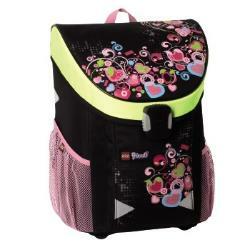 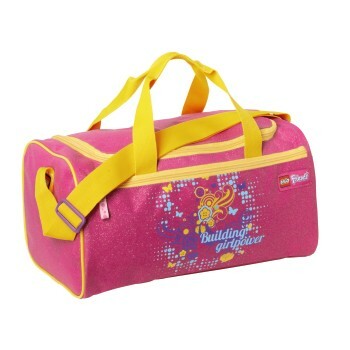 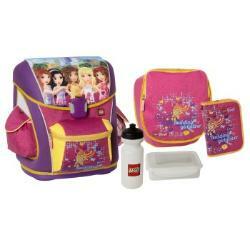 LEGO Friends bags, such as these sports bags, backpack, rucksacks, and bag tags can be found at LEGO retailers and LEGO brand stores. Below is a sampling of various style that have been made to accompany the Friends fan experience; some items may or may not still be available.